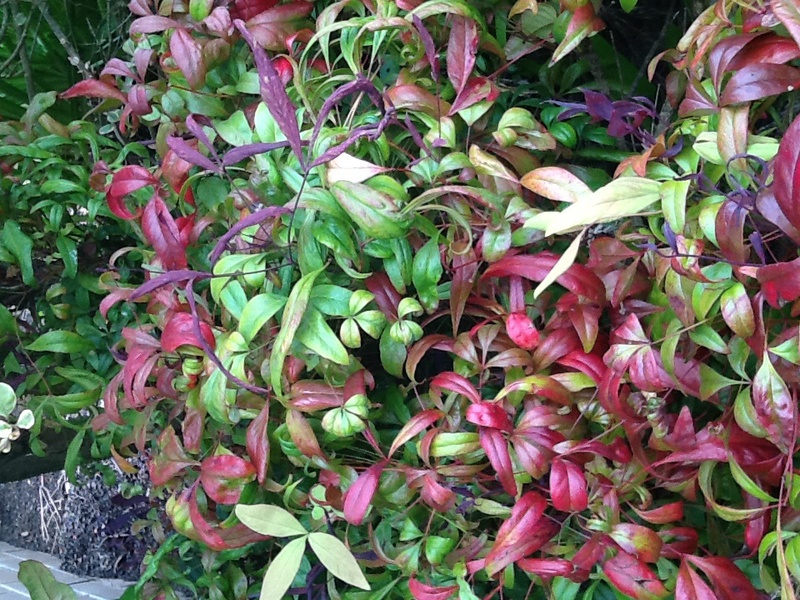 Nandina domestica ‘Nana’ – Sacred bamboo. 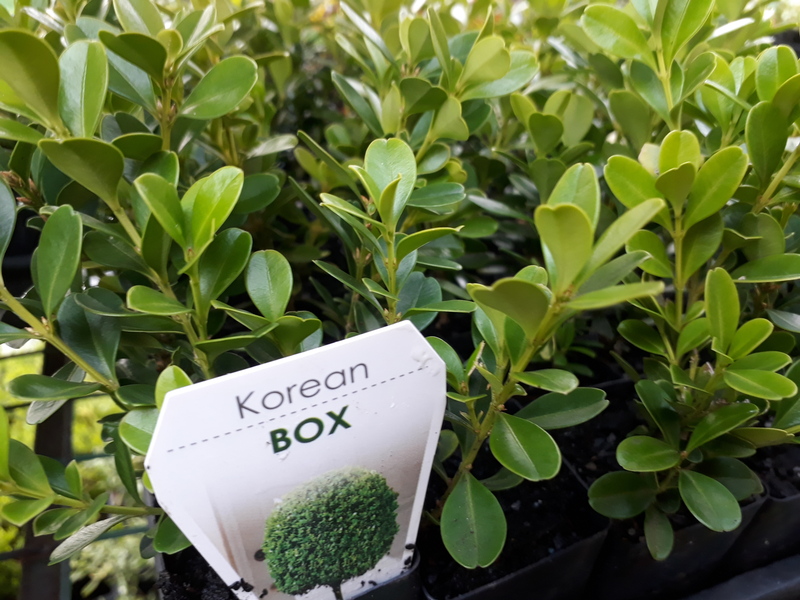 An evergreen or semi-evergreen Dwarf shrub with ever changing leaf colours. 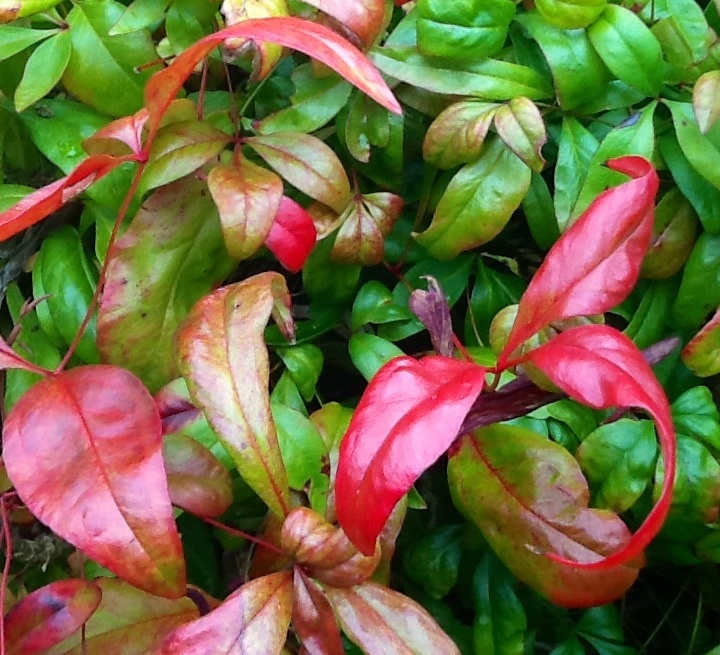 Grown for its lime green puckered leaves which turns a brilliant scarlet in Autumn and Winter. 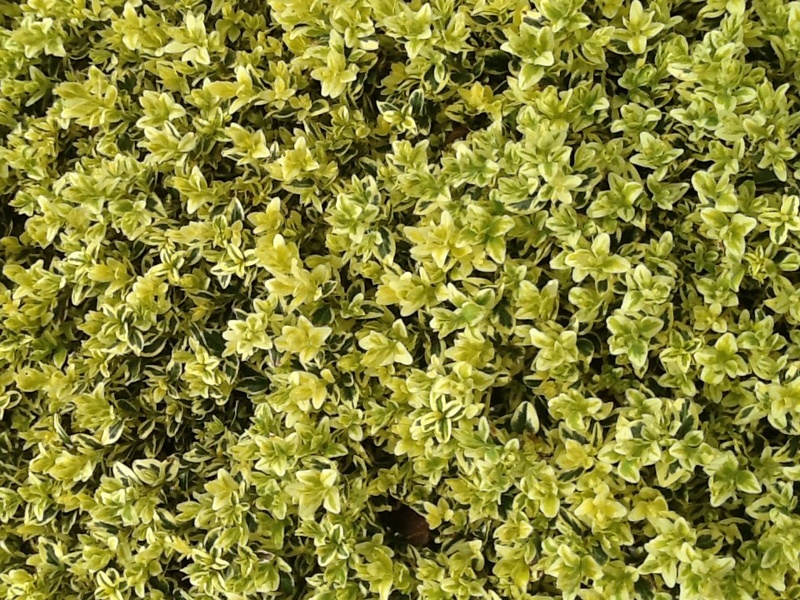 Useful for a low hedge or border great for rockeries and containers. Keep moist in dry weather conditions. Price includes secure individual mail-order packaging, parcel tracking and GST.